Shinning バタフライ, 蝶 Fairy 壁紙. fairy 壁紙. 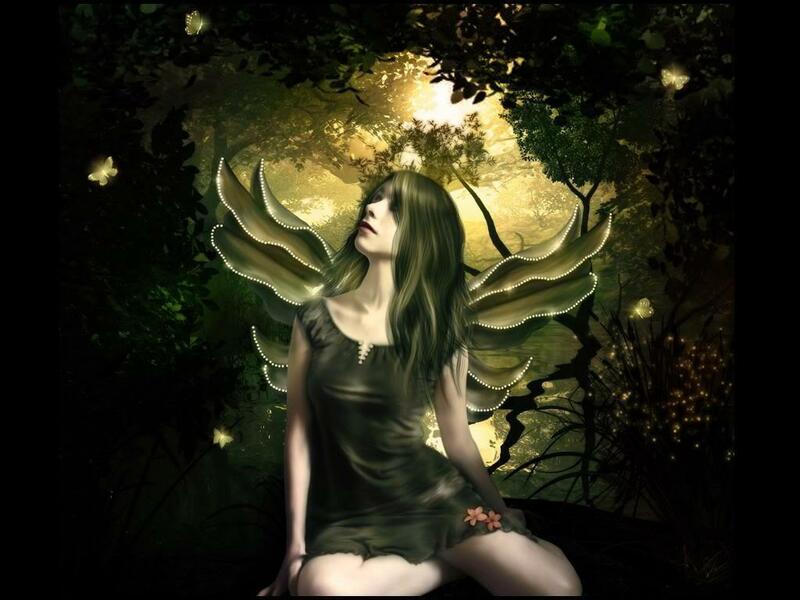 HD Wallpaper and background images in the 妖精 club tagged: fairies image fantasy wallpaper. I adore this marvelous picture! I would like this so beautiful picture for the first page of my didactic poetic book "Le Rêve du Papillon". This book is part of a non profic educational facility to teach and learn French. This is a project for love and peace. May I use tis picture for my educational project?